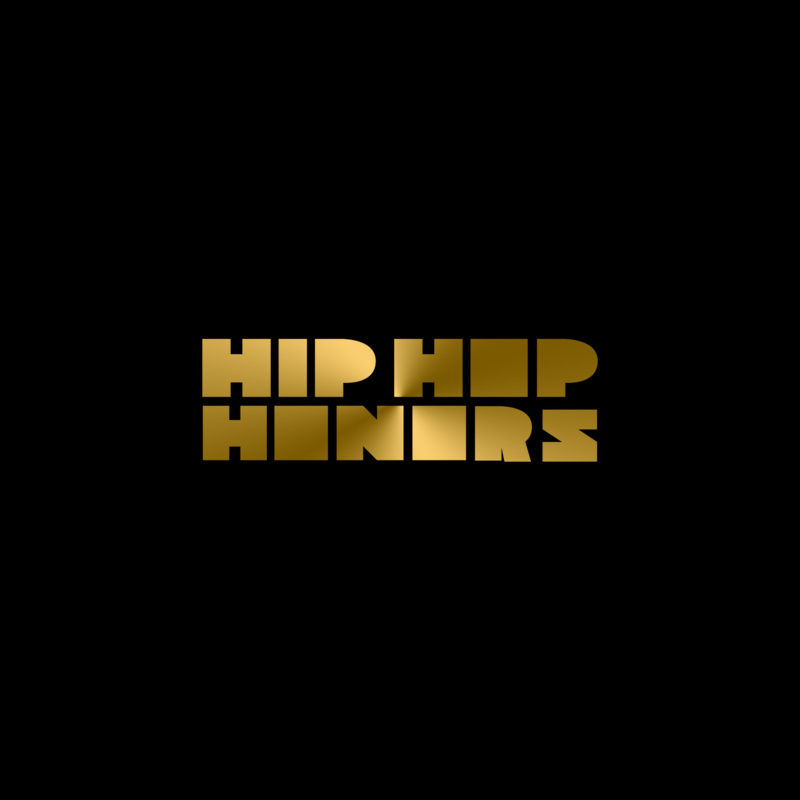 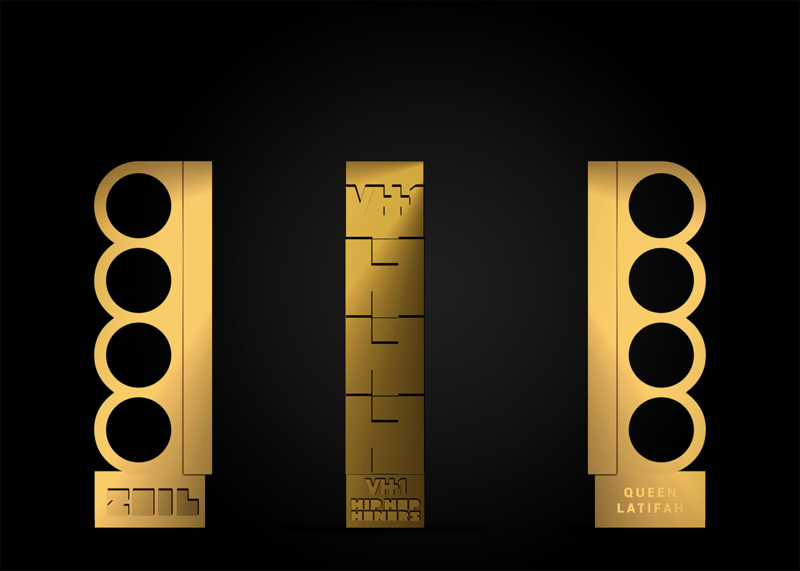 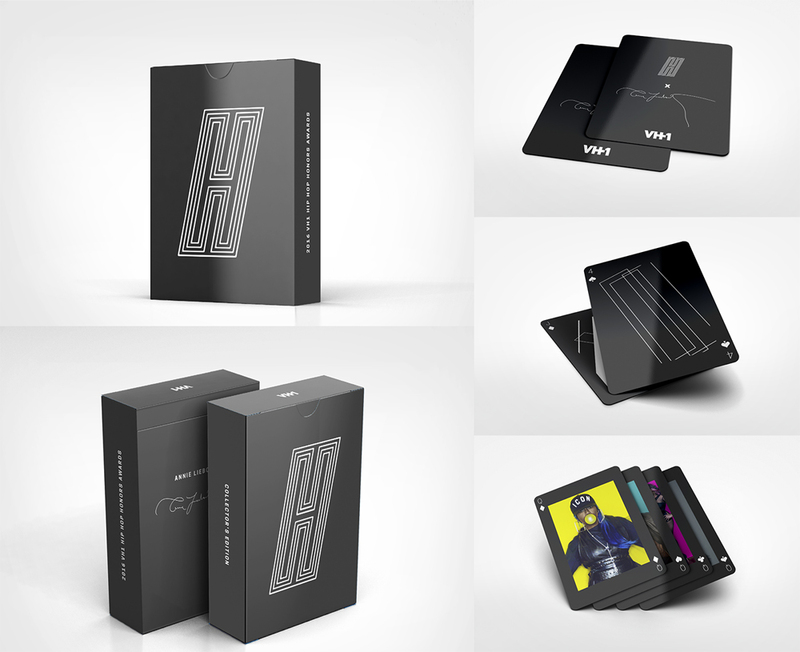 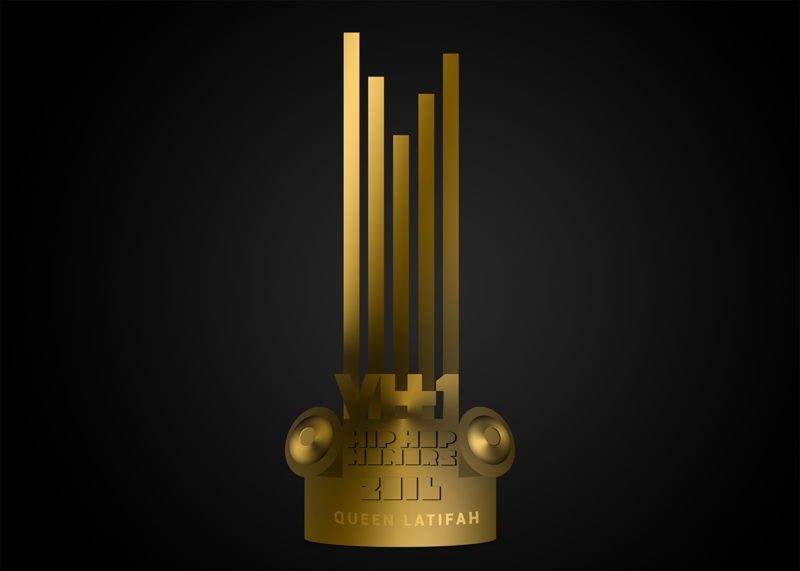 Trophy concepts for the 2016 VH1 Hip Hop Honors Awards. 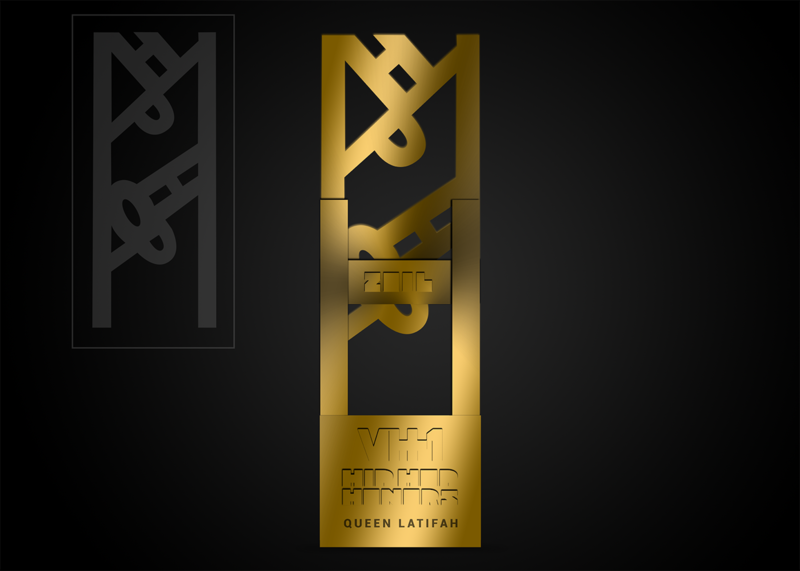 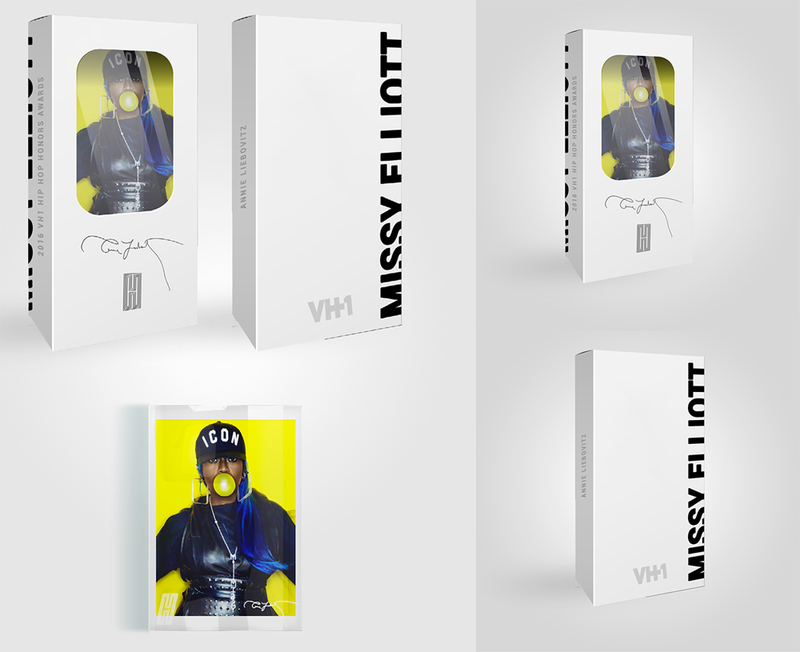 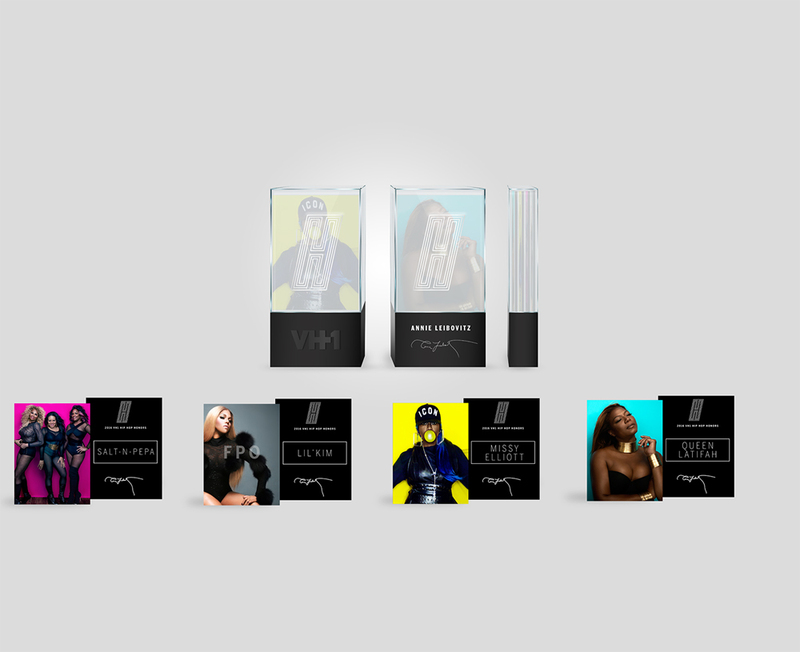 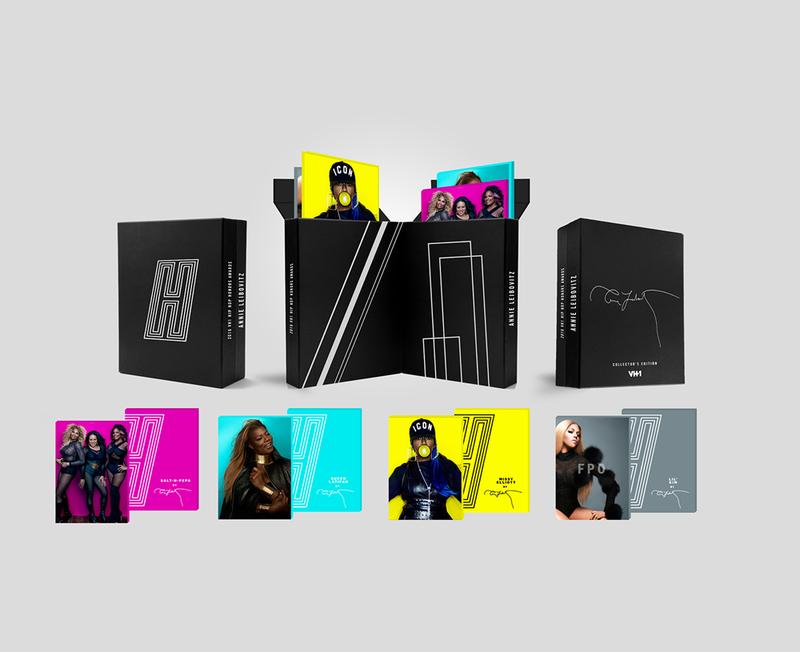 Commemorative item concepts featuring the 2016 HHH honorees: Lil’Kim, Missy Elliott, Salt-N-Pepa & Queen Latifah. 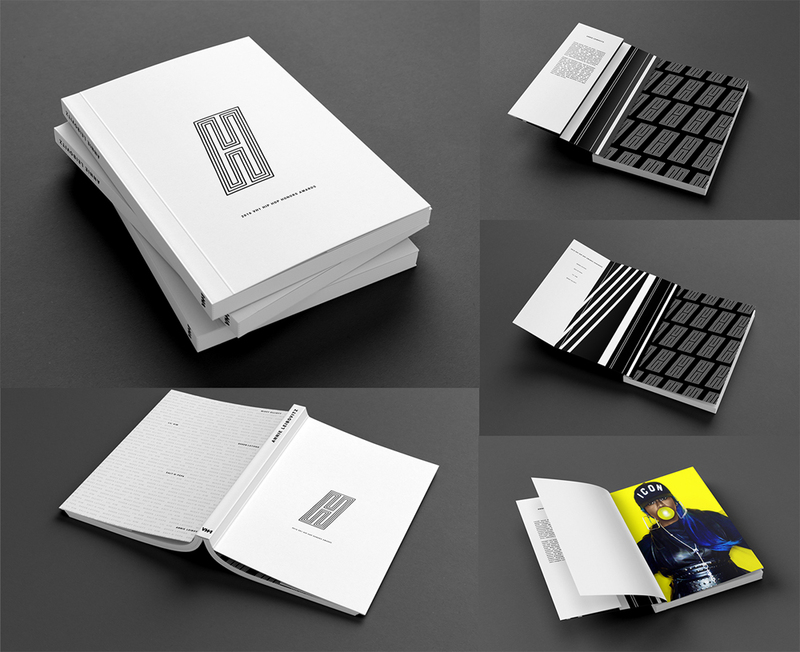 The featured photographs were taken by famed photographer, Annie Leibovitz.